It’s Tuesday, and y’all know what that means! 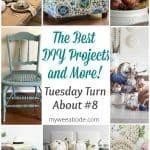 It’s time for Tuesday Turn About 8 best diy projects on the web! I’m sharing just a few of the best posts I found while taking a ‘walk’ around the internet this week! 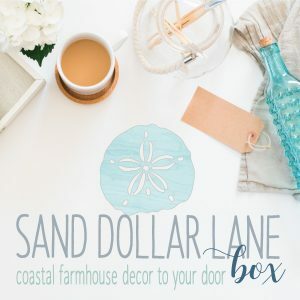 It’s that time of the week again… Tuesday Turn About seems to be a fave around here… and on Pinterest, which is pretty exciting for this new blogger! 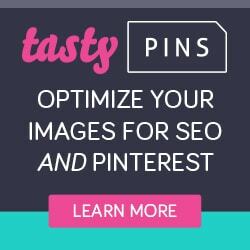 If you haven’t already, I’d love for you to go follow me on Pinterest, and share a few of my pins on your boards! 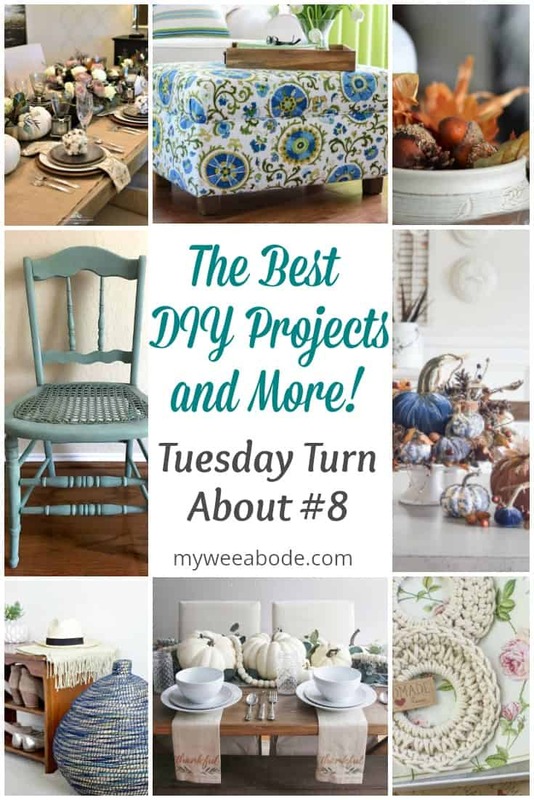 Tuesday Turn About happens every Tuesday here at My Wee Abode! Feel free to catch-up on past TTAs, like Tuesday Turn About #2! I met Jennifer from Simply Ciani at Haven this past July, and had the pleasure of sitting with her at a dinner event. It was a blessing to get to know her, even though I was not yet familiar with her blog. Boy, was I missing out! 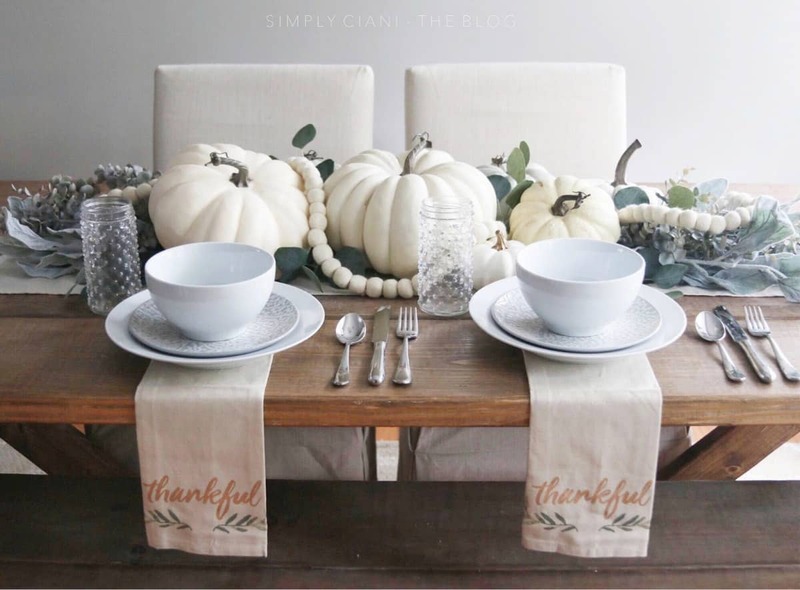 This lovely fall tablescape is just a taste of what she shares with us on her blog! 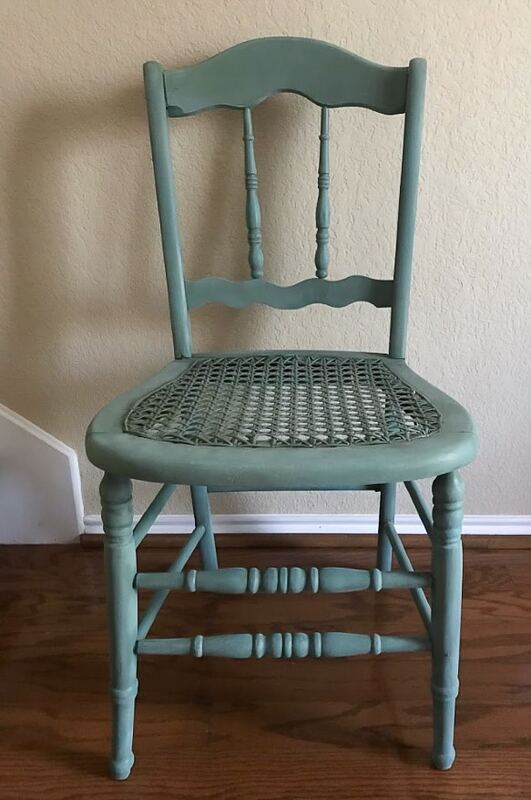 The Purple Hydrangea (you’ll have to visit her blog to find out how she came up with that name 😉 ) is sharing how this chair steps-out in a ‘little black dress’… check out the post for the ‘after’! I just today (Monday) discovered Newton Custom Interiors! 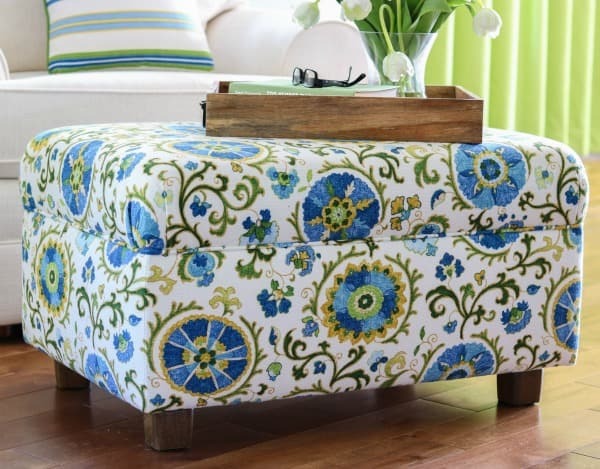 I had to share Jann’s diy ottoman. 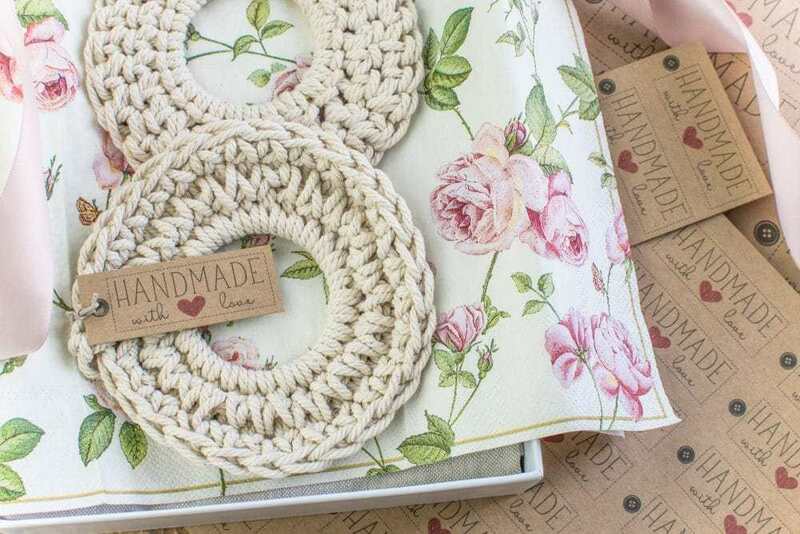 The fabric is gorgeous, and her tutorial is wonderful! 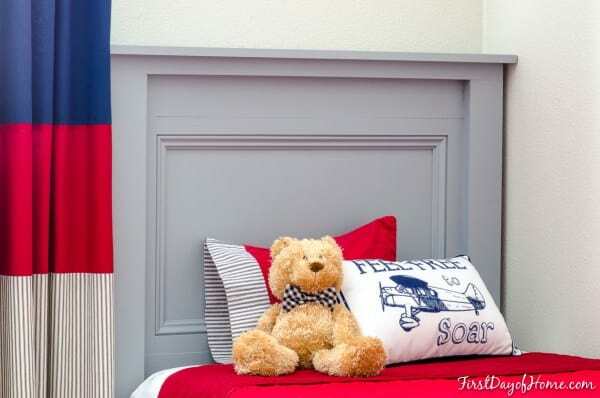 This farmhouse headboard is perfect for a child’s room… but it can be translated to any size bed! Crissy (and her hubby) from First Day of Home shows us how we can build this, too! 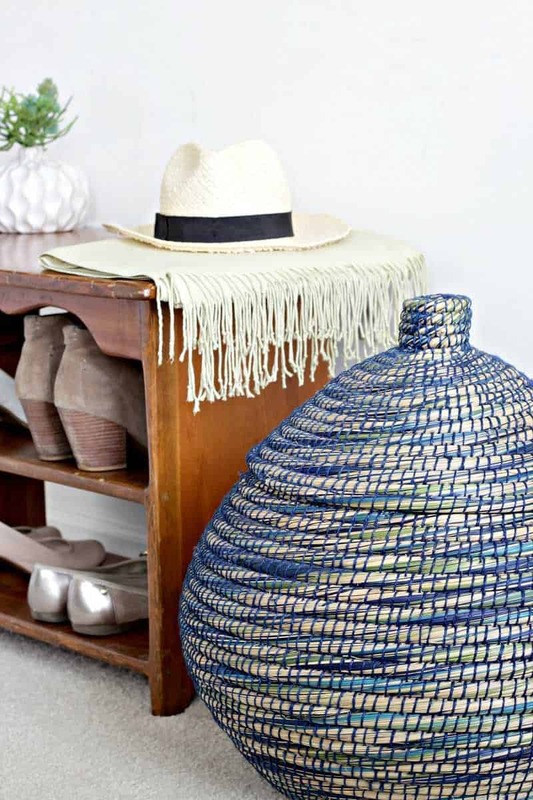 Marissa has a little dark secret… not only is this basket beautiful (for any style decor, I might add), but it does double-duty! Check-out what it is at Squirrels of a Feather! 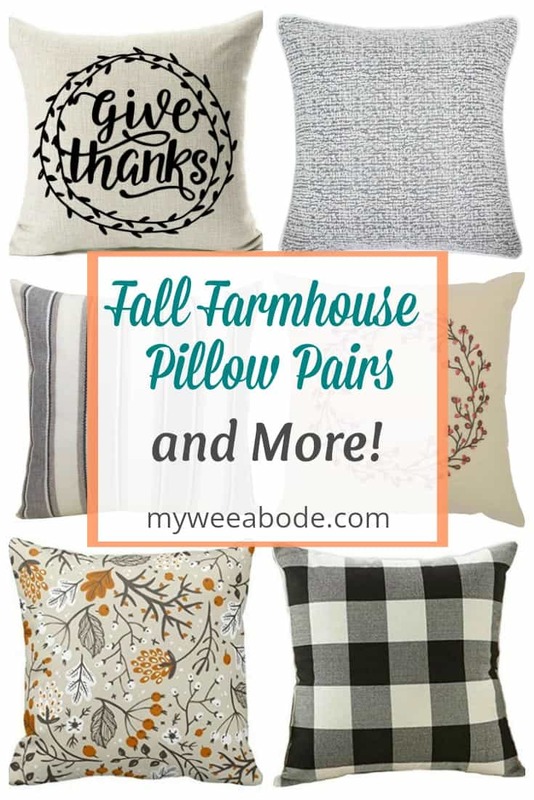 Harbour Breeze Home has some wonderful and affordable fall decor that you might just have to have in your home! The Little Yellow Wheelbarrow is sharing these beautiful coasters! Laura show us step-by-step how to create them… and they can even be dyed to give your decor a pop of color! Guess what? Not only is Kristi from Chatfield Court showing us how to make this rustic chalkboard and hanger to match…. We have another giveaway!!!! (It just happened this way, people… I promise!) This one is a biggie! Do you sometimes wonder if everyone is jumping on the bandwagon? This amazing author always brings happy tears to my eyes! 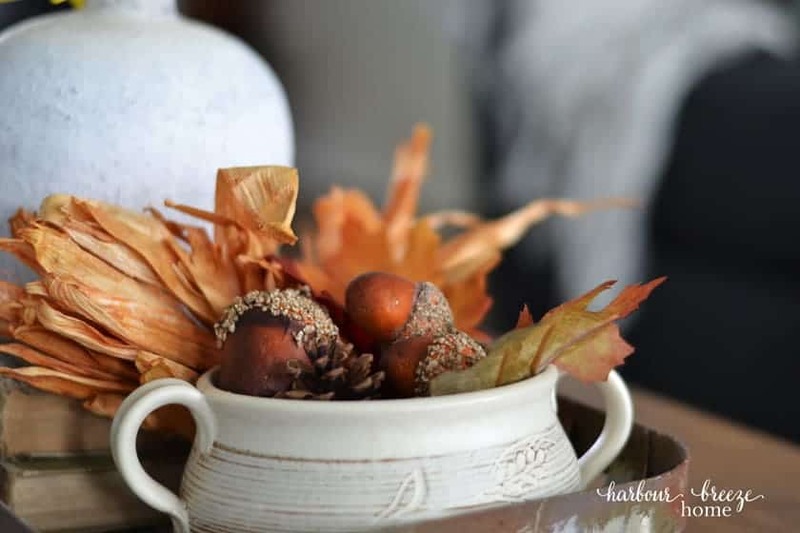 I LOVE pine cones for fall AND winter decor! Who would have known that spices were photogenic? Loved the photography of the spices. Aren’t the colors just beautiful – and the aroma must have been heavenly. I couldn’t agree more, Pat! I just kept looking at the photos… Michelle is quite the photographer, and a wonderful blogger… and friend! 😉 Thanks for dropping in and commenting! I love ‘talking’ with my online friends! Hugs! I agree, Kari! Love seeing your inspiring posts, too! Hugs and hearts! I love that Chalkboard. I have a thing right now for wood slices (and wood in general), super cute. 🙂 Great list Julie and thanks for the feature! You are so welcome, Laura! 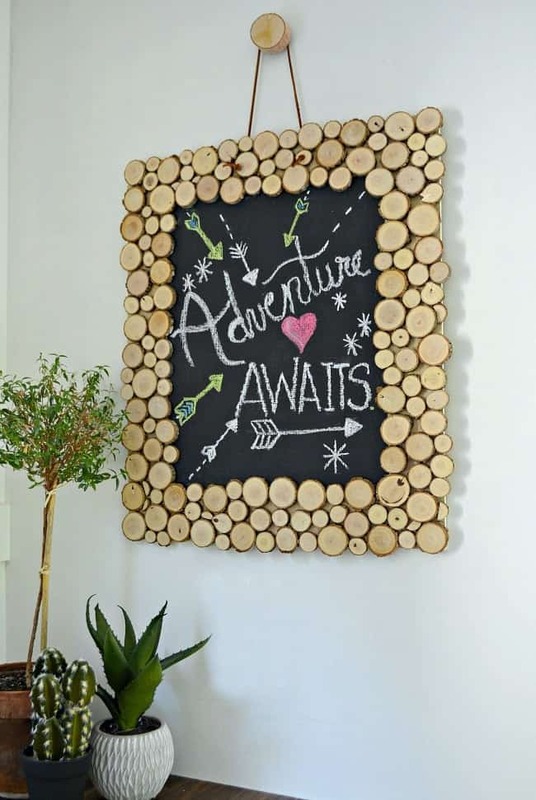 Yes, the chalkboard definitely looks like it could be part of your home! Thanks for coming by, dear friend! The centerpiece ideas got my creative juices moving! I agree, Teresa! They are gorgeous, aren’t they? Looking forward to visiting and worshiping together this weekend! Love ya! Julie, you are so sweet! Thanks so much for the feature! Unfortunately my site had a glitch and broke last night – like really broke! (arg! so frustrating!!) So I’m really sorry that link isn’t working (sad face). I’m trying to get it fixed so it’s up and running. But thank you again for the feature! 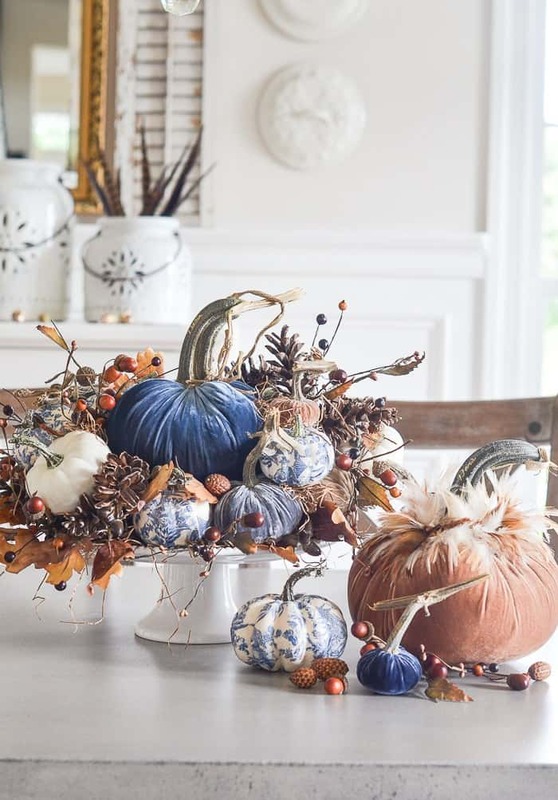 Oooh, those velvet pumpkins have my heart! Oh… tell me about it! Hoping to have a tutorial up for a DIY on those soon! Thanks for dropping in, Jennifer! Hugs! Thanks, Holly! I’m so glad everything is back and better then ever! I’m sure there was not real issue for my readers… they are a faithful bunch, and I’m sure will try again! 😉 I believe Tiffany is up and running again, too! Hugs, sweet friend… so sorry you had to go through all that! Thanks Jelica! It seems to be becoming a fave around here! 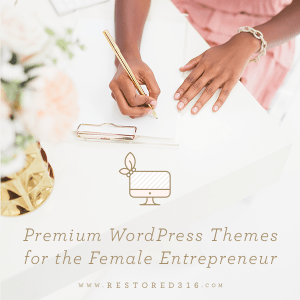 Love your style, and your blog! Hugs and hearts! Yes, Marissa… remembering how to spell it is crazy! And, of course, I love those! (I was careful to choose my words carefully about your secret! LOL!) Love ya! Oooh, so many great features this week, Julie! 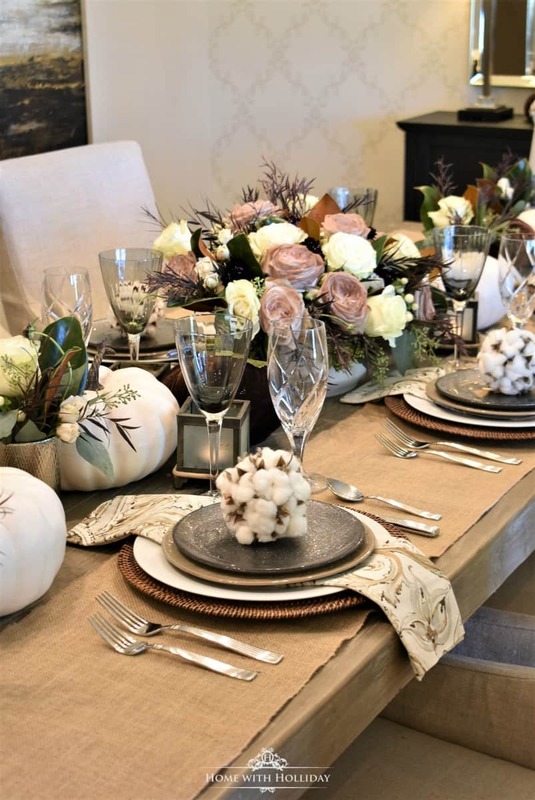 Love Yvonne’s gorgeous centerpiece. Thanks so much for sharing my chalkboard and giveaway. Yes… Yvonne is… well, YVONNE! 😉 Her home always makes me happy sigh! 😉 Love your chalkboard! Thanks for letting me share!